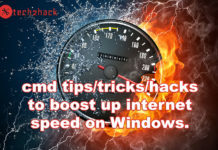 There are many ways to install Windows, but one of the easiest and popular ways to install any version of Windows, is with the help of a Bootable Pendrive, there are other popular ways too like CD/DVD drive but installing Windows with the help of bootable Pendrive, the pain is much lesser, In this post, I have written about all of the easiest methods to create bootable Pendrive for Windows 10 and the ways are pretty much similar to the Windows 7 and Windows 8 and 8.1. 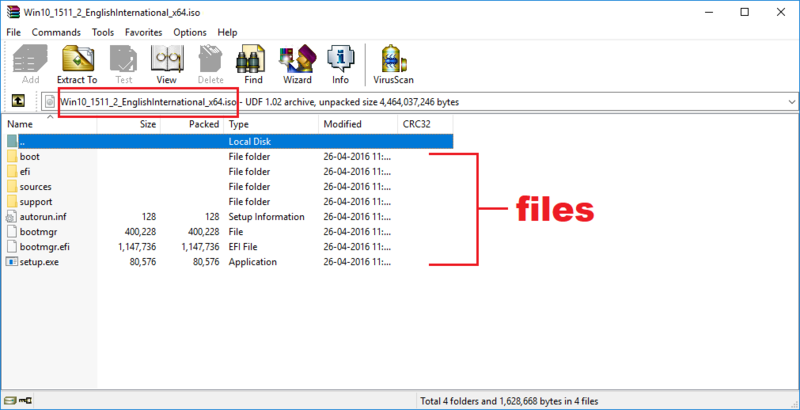 How to easily create bootable Pendrive to install Windows 10, 8, or 7. What is a bootable Pendrive and why you need one? 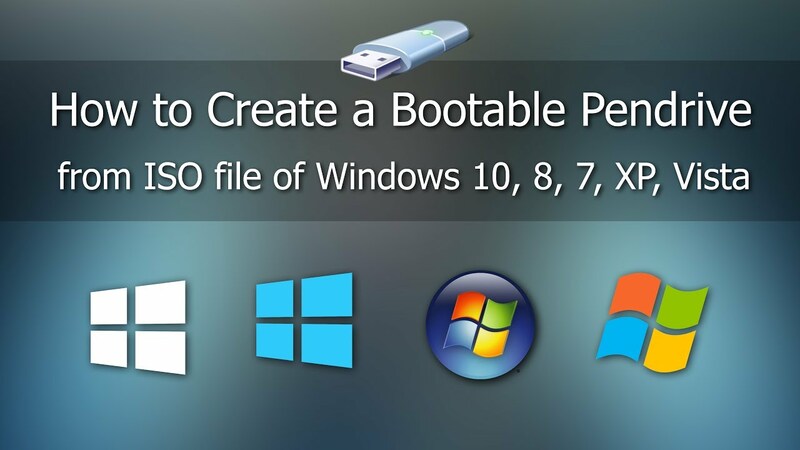 How to easily create bootable Pendrive from ISO to install Windows 10, 8, or 7. A bootable Pendrive is a just a simple USB flash drive deployed with some system installation files used to install a new operating system in the case, Windows. With a bootable pen drive, you can be able to format and write to the blank hard disk on a new computer. In addition, when replacing an existing Windows version, it gives the installation program complete control of the computer. Bootable Pendrive is also used to recover a failed system when Windows fails to load. With the help of bootable drive, files can be examined and repaired on the hard disk. 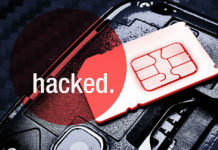 If the system cannot be restored, valuable data files can be copied to an external drive. In the past, a compact version of DOS was often used as a bootable disk. Not all laptops come with a CD drive especially these days. So, USB installation is the obvious choice. Portability. Same bootable USB can be used to install the OS on multiple PCs. We can easily change the OS file as compared to a CD. Pendrives are easy to store compared to CDs and DVDs and also does not get damaged by scratches. Modern pen drives like with USB 3.0 are much faster in data transfer and will boot up and install faster compared to CDs. 1) USB Pen drive with minimum 4GB empty space, larger may be better. 2) Windows ISO file or the installation files you got from CD/DVD. First of all, you need Windows ISO, in order to create an installation media, be it USB bootable drive or a CD/DVD drive, it is obvious. If you don’t have any ISO file, head over to the given links and find an appropriate Windows 10, 8, 8.1 or 7 ISO file. Follow this article on HowToGeek to know how to download any version of Windows ISO legally. Step: 1) Insert your USB Pendrive in the computer, make sure it’s working. Wait for a while until the DISKPART program run. 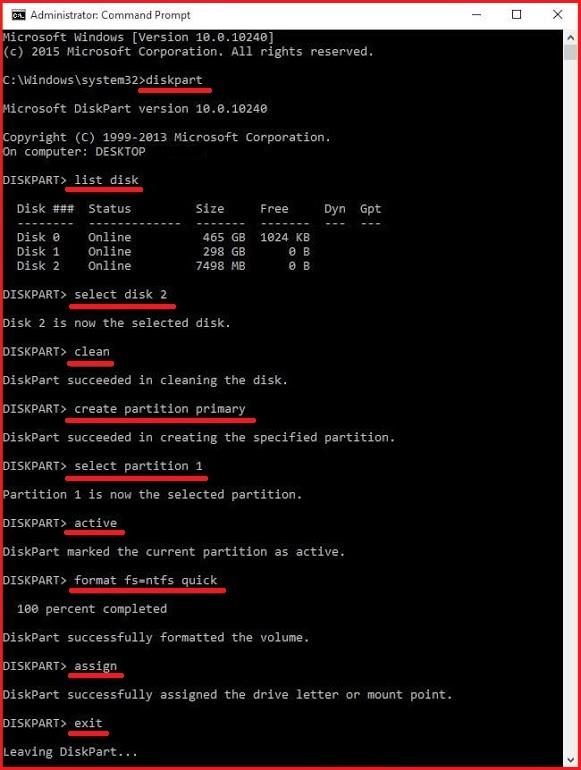 if it is the third one then the disk name should be Disk 2.
as you see I have entered disk 2 because it’s showing 2 for my Pendrive, but you have to enter your disk number and type that as the given format. Press Enter, this command deletes all data from the USB flash drive. This will format the drive with the NTFS file system. otherwise, do not use this command. Step 12) Enter the below command to exit DISKPART program. Here is the complete screenshot, All the commands used to create bootable Pendrive in few seconds. Great! you have successfully created a working bootable pen drive, now you need the installation files, yeah, if you’ve CD/DVD, copy them to your hard disk and then move them to the Pendrive directly, no big deal, that’s what I simply do. But if you have an ISO file, then don’t worry just extract the ISO files and move to the Pendrive. And now you have a working bootable USB Pendrive and make sure before installing Windows using USB the computer must select USB pen drive to boot from USB. You can get the option in your BIOS or you can use boot options by pressing F12 (for DELL). 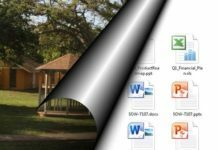 There are numerous software available to create bootable Pendrive, it would not worth if I mention all of them here, so, here are some of the best software available and I have personally used to create my Pendrive bootable for Windows as well as other operating systems like Linux, etc. 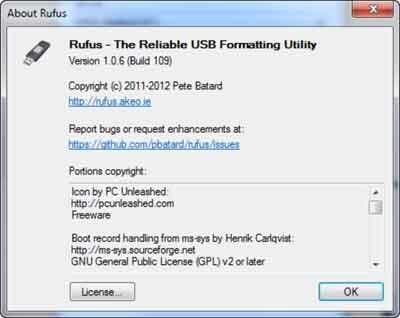 Rufus is a free and open-source portable application for Microsoft Windows that can be used to format and create bootable USB flash drives or Live USBs. Rufus is all you need if you’re searching for the automatic way to create bootable Pendrive for any version of Windows. Rufus is best to choose as it is a simple and powerful tool. 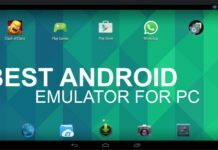 You can run it on the go because it doesn’t need to be installed in order to be usable. This can also automatically detect the USB device after you plug into your computer. You just have to select the Windows ISO file and click on the start button. 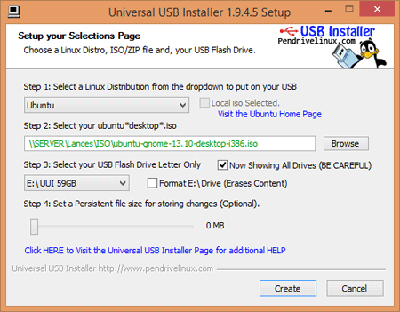 Universal USB Installer is a unique tool that comes with a one-page wizard that allows you to perform all actions with ease. 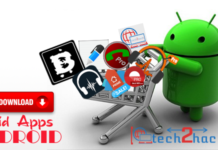 This tool has got powerful features and processing speed that allows the user to make a bootable pen drive of any operating system. Ready to download Universal USB Installer. 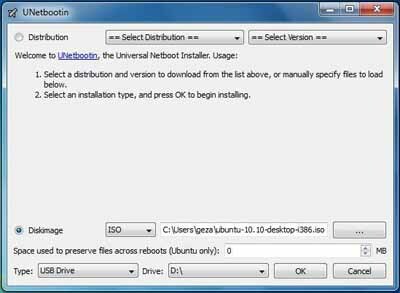 UNetbootin is a very powerful tool that will help you to install Windows in few moments. All you need to know is just download the ISO file of the Windows you need to install, insert your Pendrive and start UNetbootin, select the ISO file you want to install. So, Here are all the things needed to create bootable Pendrive from scratch, I have mentioned all the best ways to make your USB Pendrive bootable, If you encounter any problem or found anything missing, don’t forget to comment down below and make sure you’ve subscribed to the mailing list on Tech2Hack, I post such thing on regular basis, so, do subscribe and keep visiting! Much needed post thanks for sharing with us!